Honda believed “Everybody Knows Somebody Who Loves A Honda”. Katz Marketing Solutions lead the effort to help them prove it. 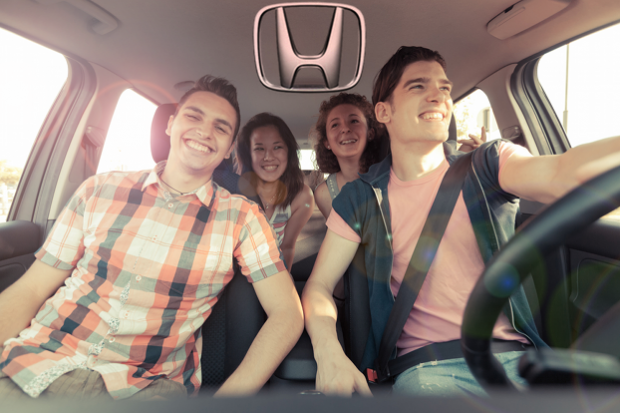 On air advertising drove listeners to a custom microsite for the opportunity to “love” somebody they know with the gift of a new Honda. Select entrants – including the grand prize winner — were contacted to share their “entry story” on air. 6,505 entry nominations were received. 66% more Facebook page “Likes” during promotion versus during 30 week 2010 average.